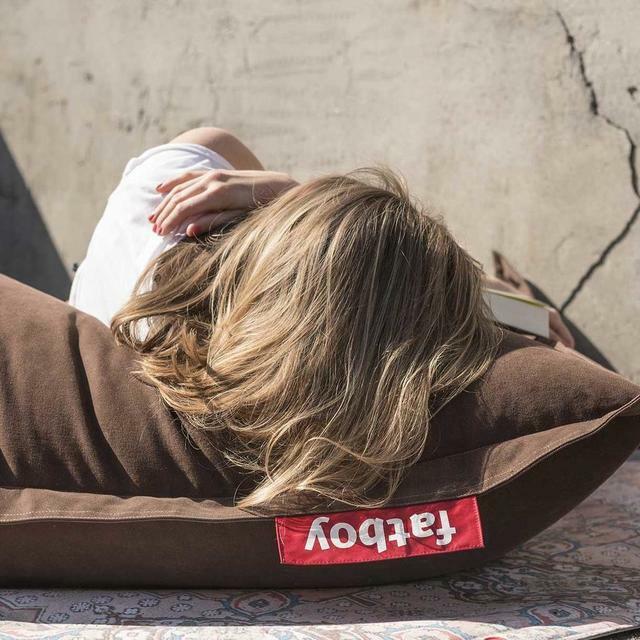 Fatboy is the inspiring brand behind the original oversized beanbag! 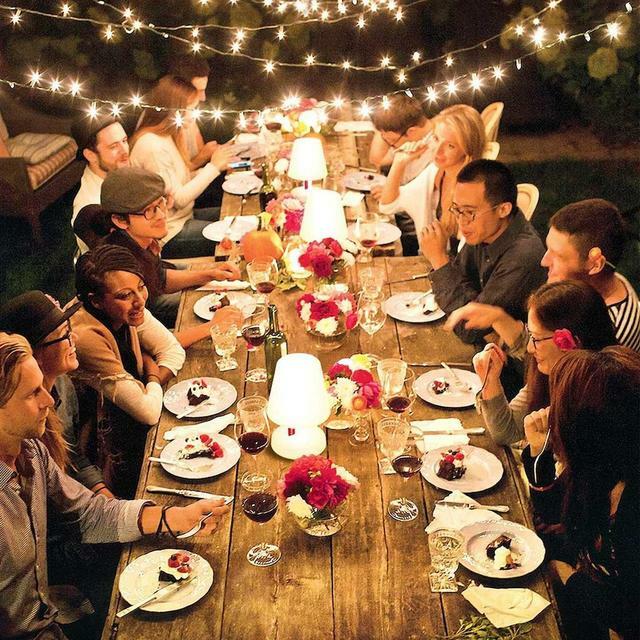 As a brand it is as much about 'form follows function' as it is about 'form follows fun'. 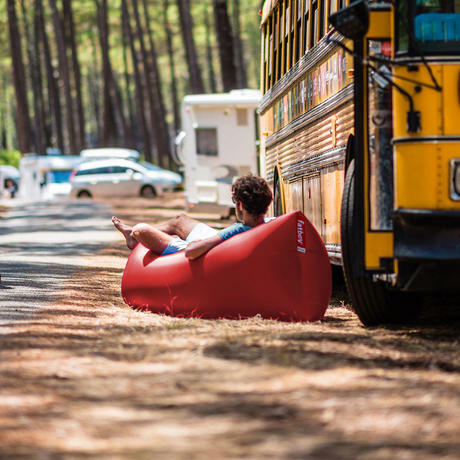 Fatboy is about making everyday life a little more exciting, their products are unusual, humorous but always perfectly practical. 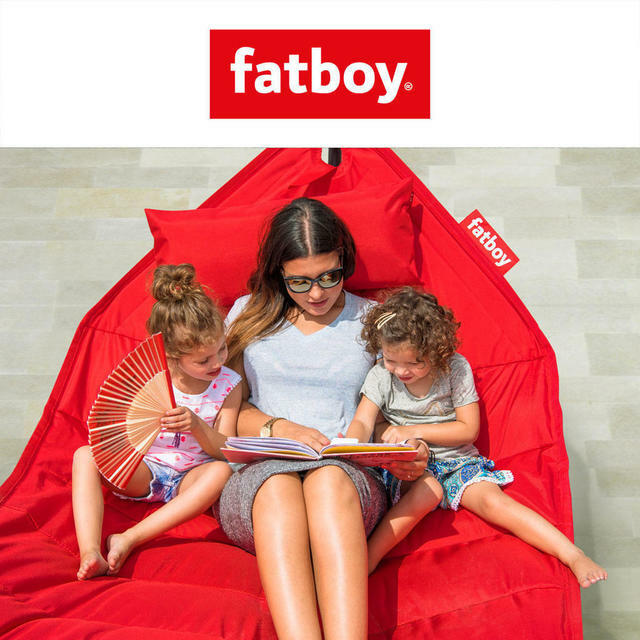 Fatboy is indeed a brand that cannot be pigeonholed. They were launched in 2002 and over a decade later, their collection has grown to include a very diverse range of iconic, qualitative and durable products; from lamps and carpets to side tables, inflatable chairs and a two-person hammock. All Fatboy products are available in a big selection of colours and an array of finishes. What Fatboy has to offer is always grand, very durable, iconic and indispensable in both looks and functionality. 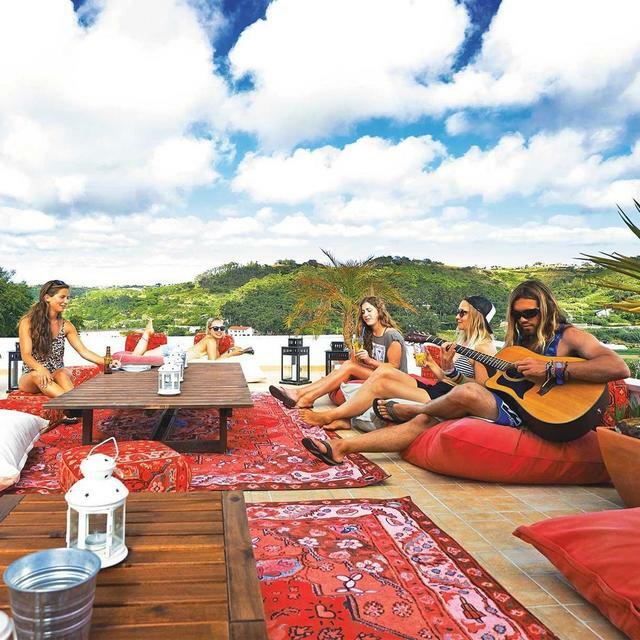 The designers at Fatboy all work with one goal in mind: to escape the daily routine with a big smile. Phone 0345 605 2505 - we can help you with any Fatboy related query.